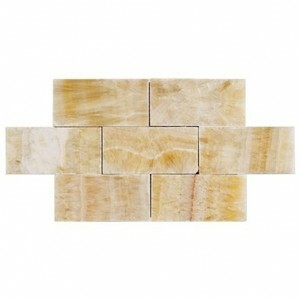 3x6 Honey Onyx Brick Patter..
4 in. x 16 in. 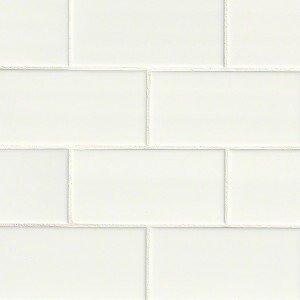 White Glossy ..
3x6 White Glossy Subway Cera..
3 in. x 6 in. White Glossy B..
3 in. x 6 in. 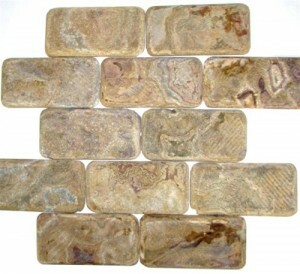 Almond Glossy ..
3" x 6" Multi Brown Onyx Sub..
3x6 Multi Brown Onyx Subway ..
3x6 Multi Red Onyx Subway Pa..
3x6 White Onyx Subway Patter..
3x6 Pearl White Onyx Brick P..
3 in. x 6 in. Multi Green On..
3x6 Dark Green Onyx Subway P.. Whisper White 3x6 Subway Cer..
Dove Grey Glossy 3x6 Subway .. Antique White Glossy 3x6 Sub..
3 in. x 6 in. 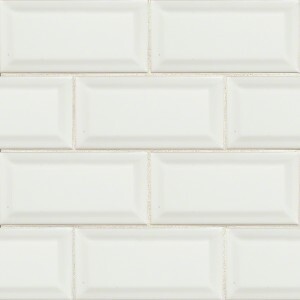 White Glossy S..
Get that desired classic look in your kitchen or bathroom with our white subway tile backsplash, 3x6 subway tile, which has become popular in most homes’ kitchens and bathrooms. 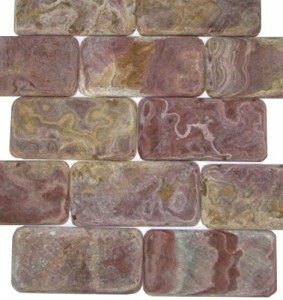 These tiles will give your kitchen or bathroom a luxury aesthetic look that is elegant and their simple designs make it easy for them to blend with many kitchen and bathroom features complimenting your overall kitchen and bathroom’s look.They can be paired with any kitchen or bathroom style, whether it is a home or commercial one and every kitchen or bathroom’s style from hypermodern to traditional one. They are not limited to home but also public places and offices. 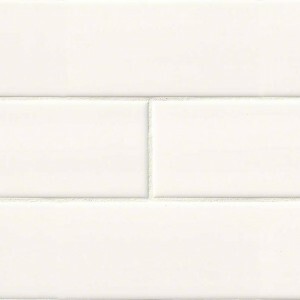 So, if you want to spice up that office’s sink or bathroom with a subway tile backlash look, look no further, these tile types should be your choice.We have a great array that you can choose from, just personalized for your kitchen and bathroom’s needs. Use them to get that desired home improvement look. With a subway installation in your kitchen and bathroom, you will get an up to date look that never goes out of style. 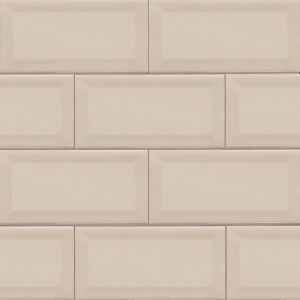 These stylish subway tiles make cleaning kitchen and bathroom stains and mess a simple and a quick task.And if you are wondering whether you can change the design to always suit your needs, the answer is yes. 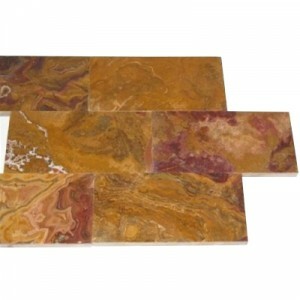 These tiles can conveniently be removed just like any other tiles and be updated to conform to your ever-changing modern taste. Therefore do not hold yourself from enjoying our subway tiles, which are a click away from you.ConclusionTo see the various varieties we offer, just go through our designs and patterns and choose from glass, ceramic to high-end granite subway tile backsplash. And get the desire effective you might need from simple to complex. If you need more information consider communicating with us, we will be happy to assist.